Vietjet Air, Viet Nam's low cost airline opened a Ho Chi Minh City-Yangon (Myanmar) route on October 9, on the occasion of the 40th anniversary of the establishment of diplomatic relations between Viet Nam and Myanmar. The Ho Chi Minh City-Yangon route will operate five round-trip flights a week on Mondays, Wednesdays, Fridays, Saturdays and Sundays. 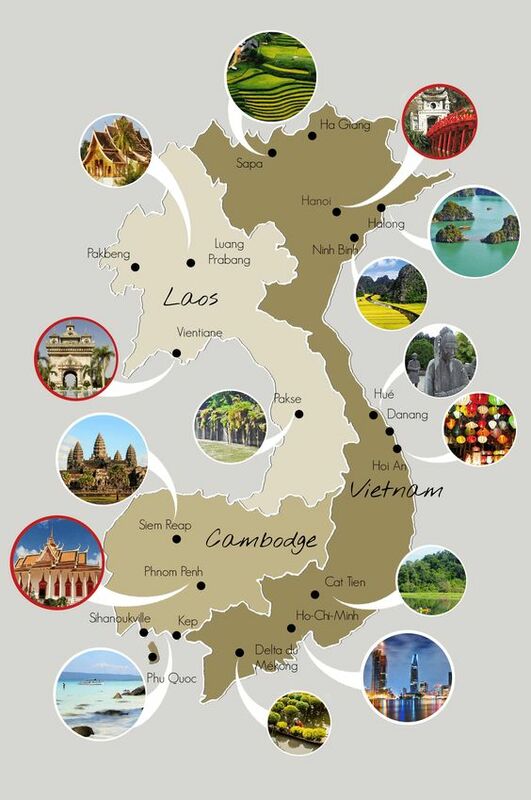 The flights will depart from Ho Chi Minh City at 10.25 am and land in Yangon at 12.10 am (local time). The return flights will take off at 1pm (local time) and arrive two hours and 13 minutes later. 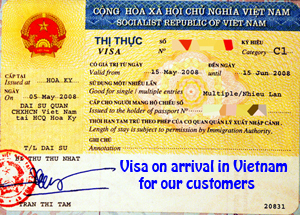 The tickets were sold on Vietjet Air’s official website www.vietjetair.com, smartphone version m.vietjetair.com, and www.facebook.com/vietjetairvietnam. The passengers on the first flights received Vietjet Air gifts. The new route aims to meet increased demand and improve trade, investment, tourism, and cultural exchanges between Ho Chi Minh City and Yangon.